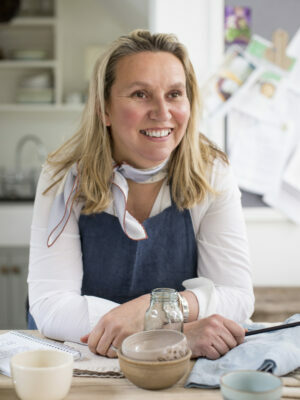 At last the new Justine Pattison website is finished and we are thrilled with the results. It’s taken many months to design and build, working closely with the experts at Peckish Digital, but now it’s complete. We are sure there will be a few things to tweak along the line, but it’s great to have a website that really reflects what’s going on here. If you have a bit of time, it’s worth exploring the different sections of the site – there’s lots of food and tip-based content that we hope you’ll find interesting, but in the meantime, here are a few of our favourite bits. These are the brilliant people who make everything possible. 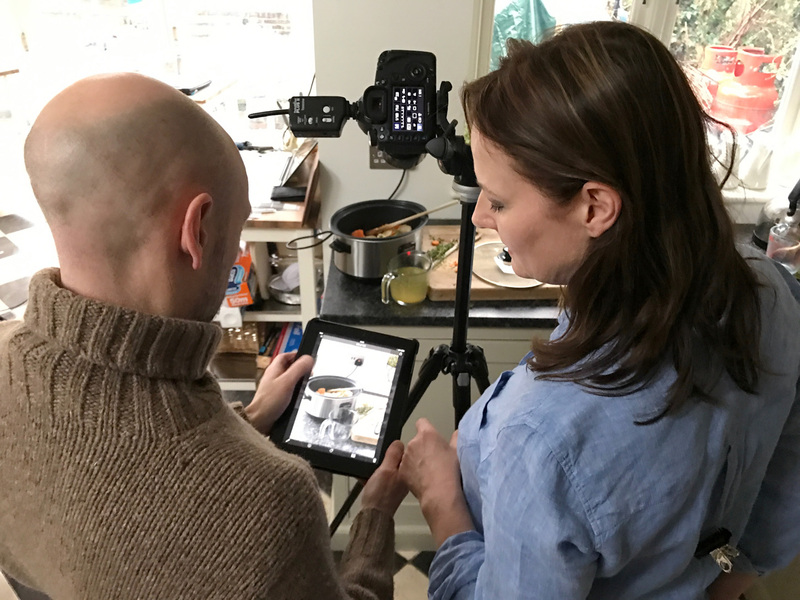 The kitchen is a busy place, with recipes being created and tested, photography and filming taking place, plus heaps of research and writing. The mornings always start with a cup of coffee around the kitchen table and a discussion about what needs to be done that day. 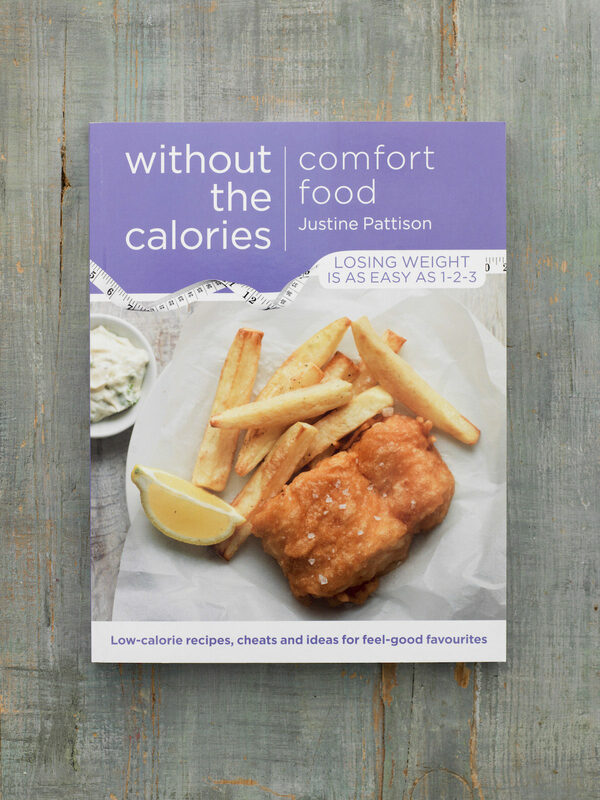 This week we have been working through proofs for Justine’s next book and ensuring that all the recipe corrections are in place. There’s been a fair bit of cooking too, using up ingredients leftover from last week’s photo shoot. 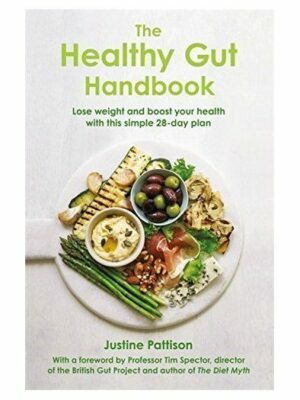 Justine is often asked whether she does any teaching. 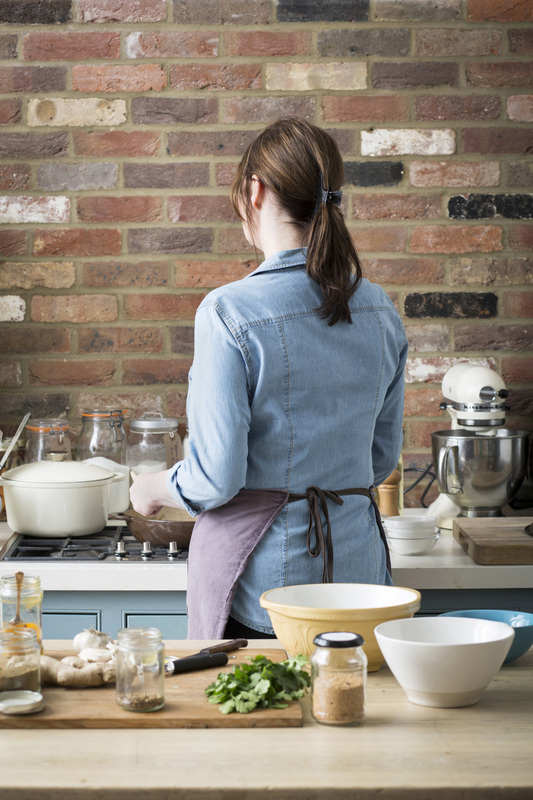 Now we are excited to announce that from this month onwards, we will be welcoming small groups into our kitchen for a variety of demonstrations and hands-on cookery classes. These classes will only take place a few days of the month as the kitchen is such a busy place the rest of the time. We are keeping the number of places deliberately low as it’s important that guests feel really welcome, learn lots and have a brilliant time. If you fancy brushing up your skills, take a look at the events section of the website. There are a variety of courses to choose from and we will be adding more shortly – don’t forget to subscribe to get all the latest updates. 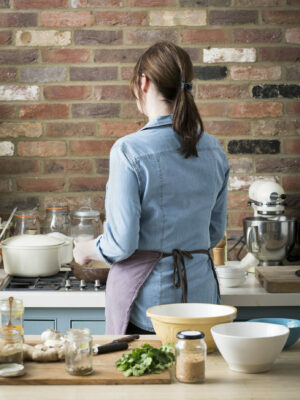 A few months ago we had help in the kitchen from a lovely young cook called Alice Cleary. 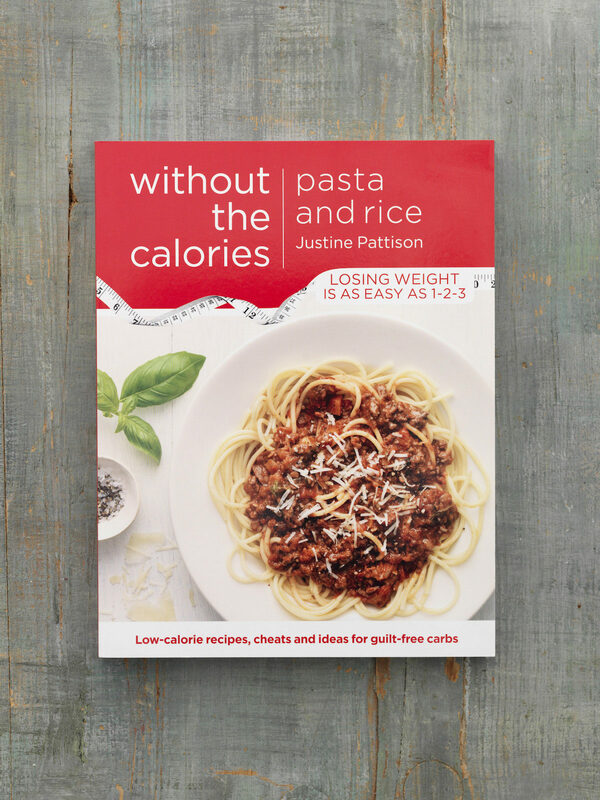 Alice visited the kitchen for a few days and helped test recipes and assisted on photo shoots for Slow Cooker. 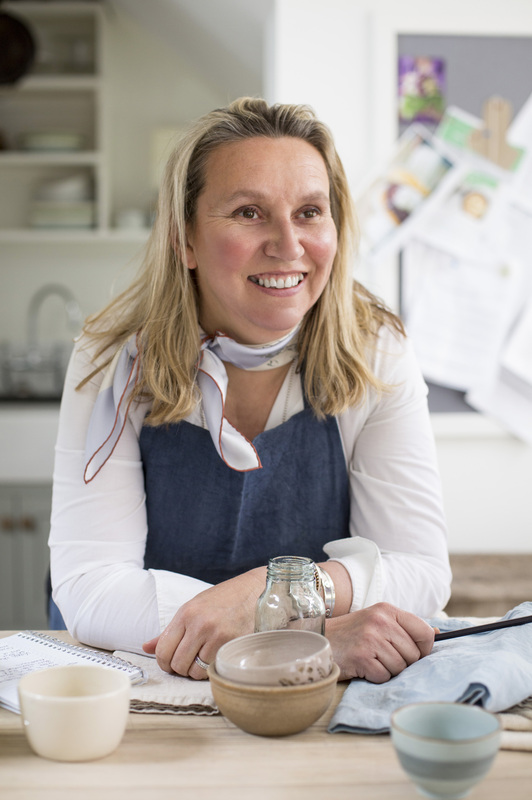 While she was with us, we learnt that she is also a very talented artist, specialising in the most gorgeous food and ingredient illustrations. We are now happy to report that Alice has produced some beautiful prints which you can buy in the Home section of the website. We are getting a few framed to go on the walls of the test kitchen and will be choosing one or two to give to foodie friends – they make a really great gift. You can take a look here. We will be adding to the Home section over the next few weeks, so do visit again to see what’s new. 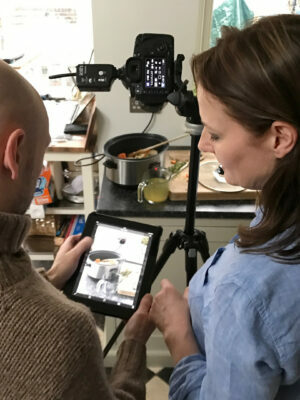 Or better still, leave us your email address and we will send you our newsletter, containing all the latest news and details of any new cookery classes, food events, competitions and offers. Sign-up to receive my newsletter. Please do stay in touch and let us know what you think of the website – it’s always great to hear your feedback.